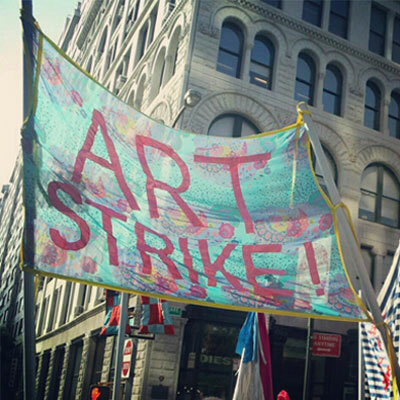 a common project is an empowerment project for artists and cultural workers and is rooted in mutual aid, cooperative development, and cultural self-determination. 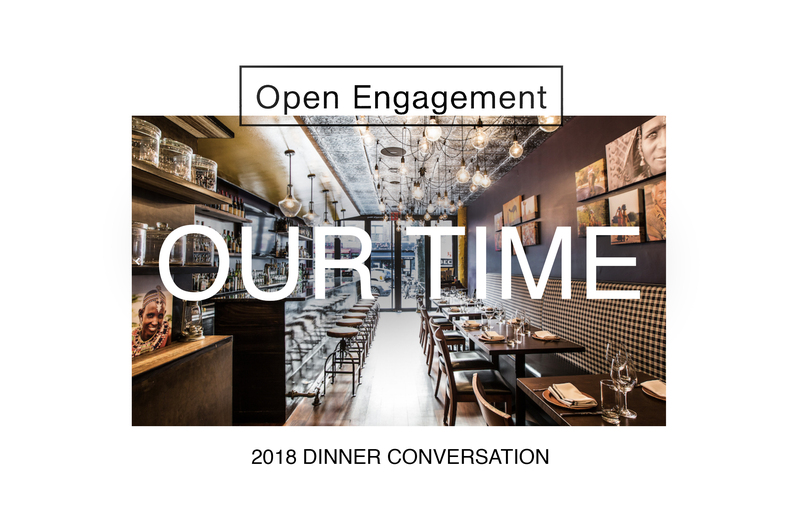 Our next dinner & conversation will be held as part of Open Engagement 2018. We are inviting artists ðŸ‘¬, cultural workers, and supporters ðŸ‘« of the movement to join us to reflect on the movement for equity, inclusive of jobs, funding, and over all general support for people of color in the arts. We invite you to join us! Read More. 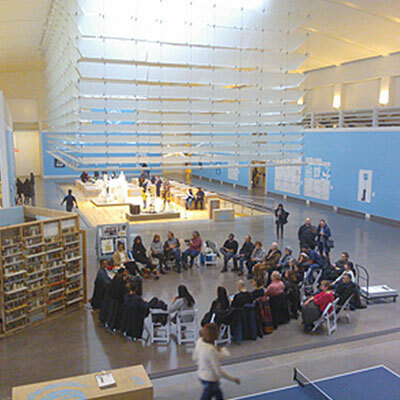 Since 2015â€“2018, we have been hosting think-tank dinnersÂ and other events to gather artists and cultural workers to create artist/worker/communit-centric road map for the NYC's Cultural Plan. Whether you are an individual or part of a collective, we encourage you to JOIN US. an urban economy based on mutual aid and cooperation is possible: a common resource is a resource guide for urban needs without economic burden. 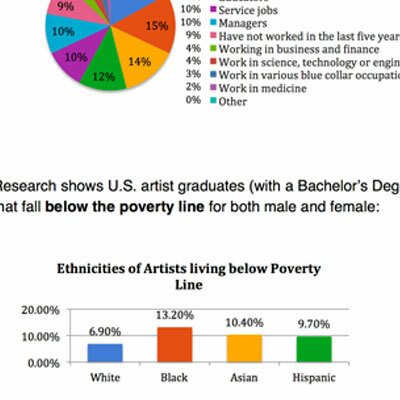 addressing the needs of artists of color: a common advocate is making the case for a diversity in every level of the cultural industry.